Meet us at PL+S '19! Come visit us at Hall 8.0 Booth B88 to discover the latest products and news about Eighteen Sound! Discover the benefits of Tetracoil technology and the newest members of the family. Need for inspiration? Discover our suggested designs and build your own sound reinforcement system. 2019/01/21Meet us at Prolight + Sound 2019! 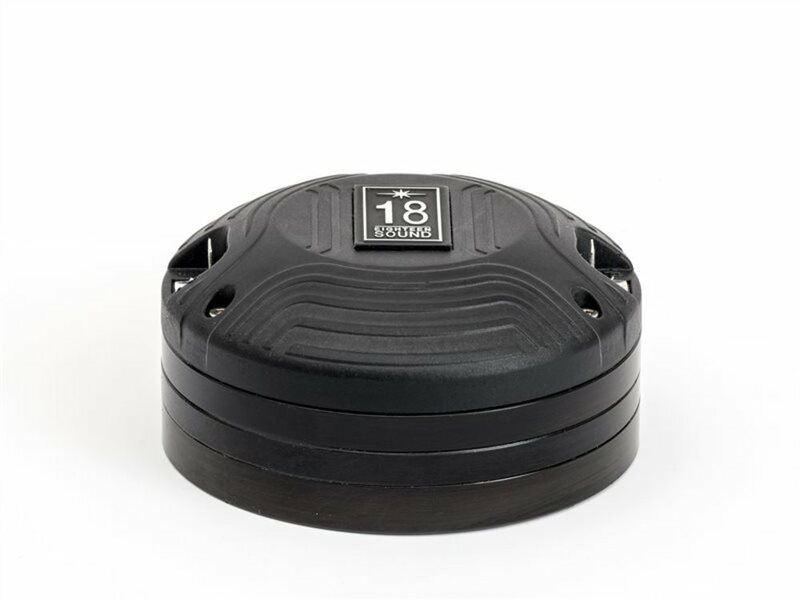 Eighteen Sound is a leading designer and manufacturer of high quality professional audio loudspeakers located in Reggio Emilia, Italy. 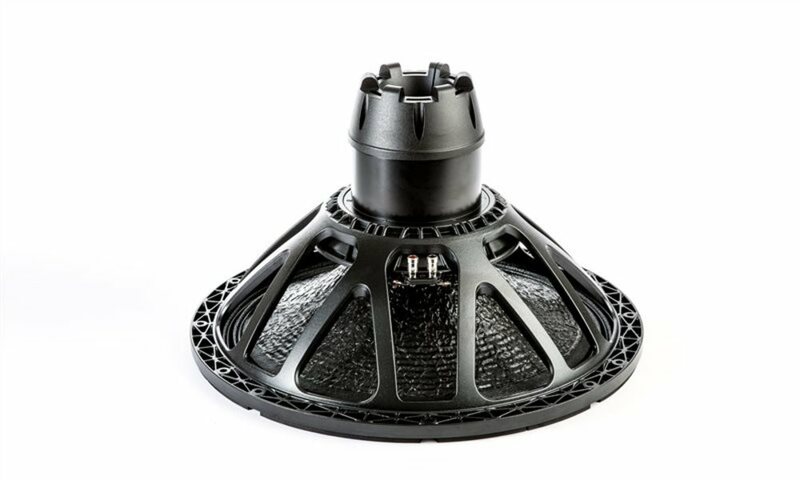 We are constantly developing innovative and reliable components for many major pro-audio speaker brands, and we distribute our products worldwide through our extensive Distribution Network.